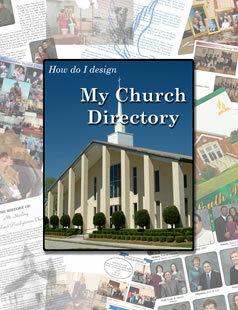 A Pictorial Directory is an important ministry tool for all churches big or small. Color Craft offers a variety of programs and will work with you to build one that best suits your needs! We want everything we offer to be FREE so we have designed a way to do just that based on the amount of families photographed. Pastor and Program Coordinator each receive their 10x13 FREE, a Bible and a family portrait package discount, with the minimum requirement of families photographed. Outreach materials, bibles portrait business cards, ministry brochures and more! Call today and find out how you can get FREE Directories for your church family! © Copyright 2009, Color Craft Studios Inc. All rights reserved.